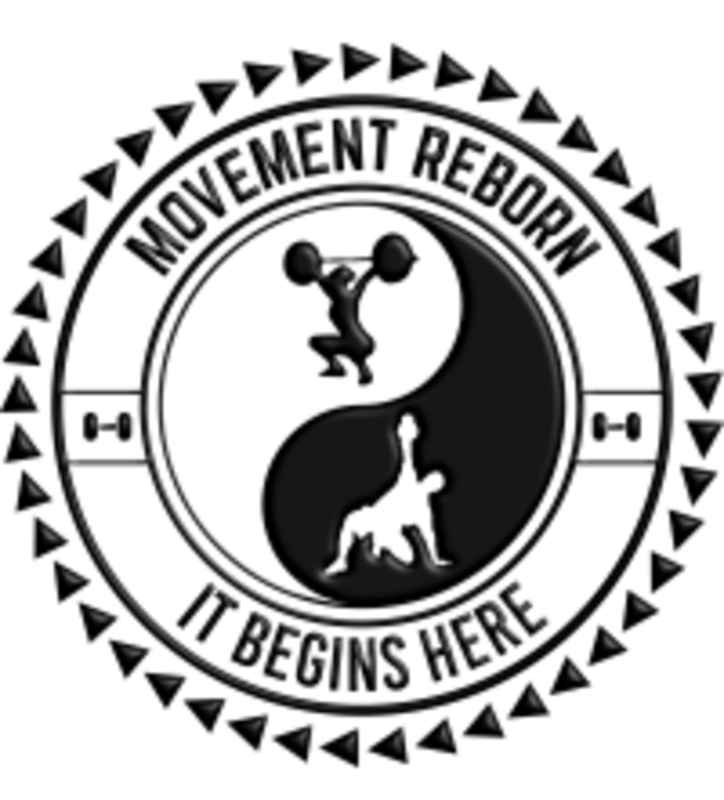 Start taking classes at Movement Reborn and other studios! We do Strength Training, Circuits, Kettlebells, Animal Flow, and most of all, Pain Management. We believe in customized workouts. Since we all have different goals, different bodies and lifestyles. It makes sense to customize each workout to your individual needs. Our main focus is NOT just making you sweat, but to teach you QUALITY of movement that will activate muscles you didn't even know existed. Which will in turn, give you better results, reduce injuries and help you maximize your time in all future workouts. Our classes are up to 4 people Max, so each person has the full attention of the trainer and he's always able to assist and correct your technique or customize a workout on the fly for you. Come in with an open mind and expect to learn some cool stuff. Wear comfortable clothing you can freely move in. Please arrive 10-15min Early to meet the trainers and sign some waivers. Oh, and you can park anywhere in the parking lot, Plenty of space! Let's Play! Movement Reborn is located at 5830 Oberlin Dr. Suite 100, San Diego, CA Give us a call at 858 - 282 - 3463 if you get lost! Custom learning and awareness to each person - highly recommend!